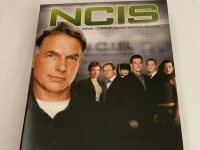 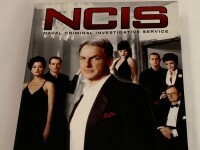 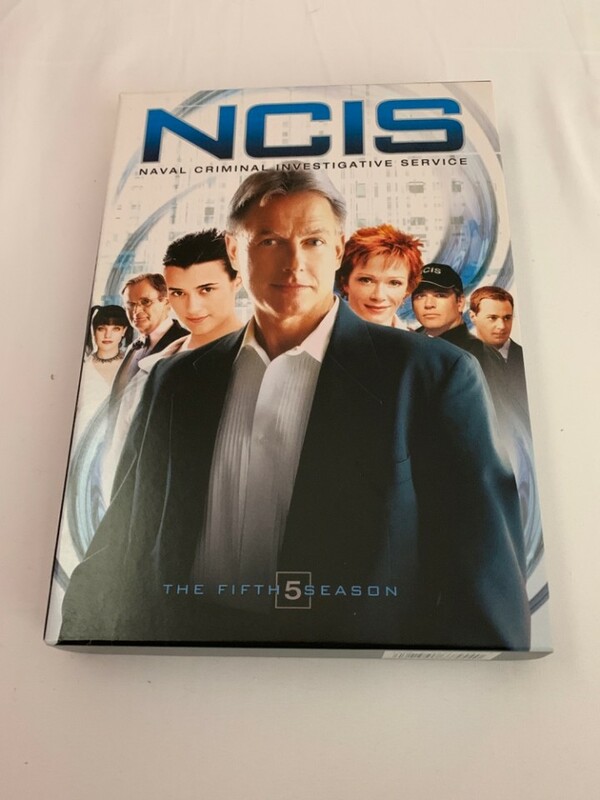 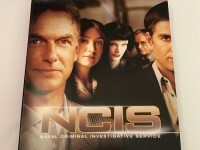 Excellent used care NCIS Season 5 Box Set. 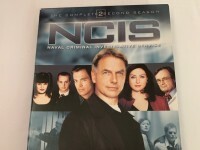 5 discs in 3 mini-cases. 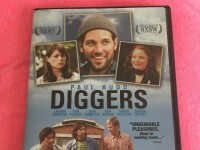 Minimal wear on the case and little to no scratching on the discs.